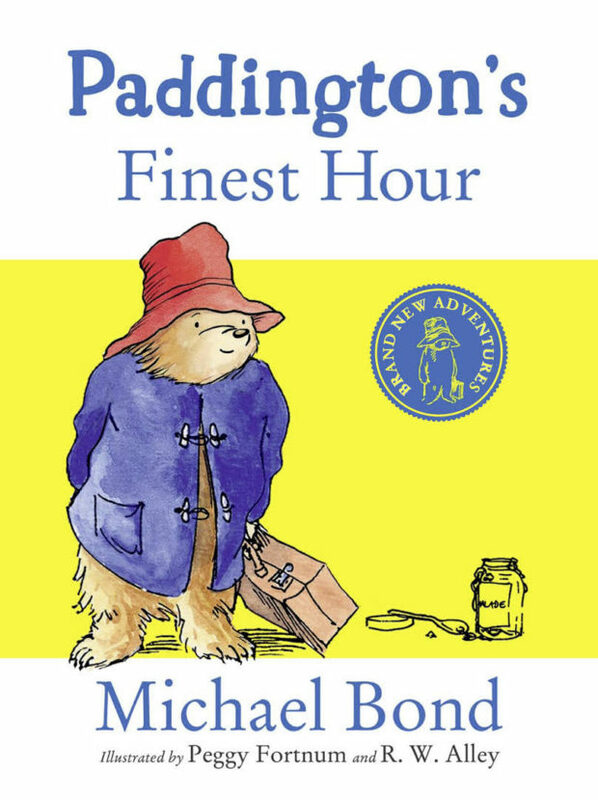 Paddington’s Finest Hour, by Michael Bond, is the latest in the much-loved Paddington adventures. Somehow Paddington always finds himself in extraordinary situations, so it is no surprise when he comes to the attention of the local police, appears in a popular TV cookery show and finds himself on stage giving one of his hard stares to a hypnotist. Join the bear from Darkest Peru in what is undoubtedly his finest hour! The Tale of the Castle Mice, by Michael Bond, is now out in paperback, having been published in hardback in September 2016. 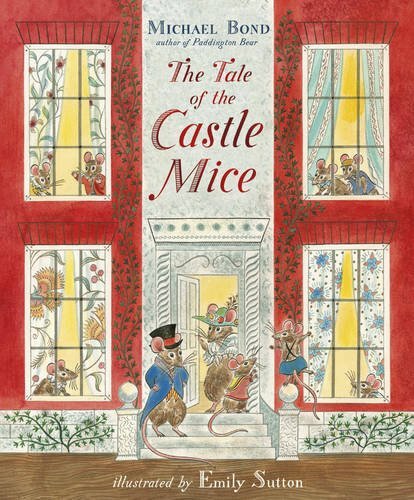 The Earl’s Castle is home to a magnificent doll’s house, and inside lives a family of mice. Mr and Mrs Perk and their thirteen children live happily together and work hard to maintain their splendid home. But one day their beloved doll’s house is taken away… Full of humour and warmth, this nostalgic tale is brought to life with exquisite detail by Emily Sutton. 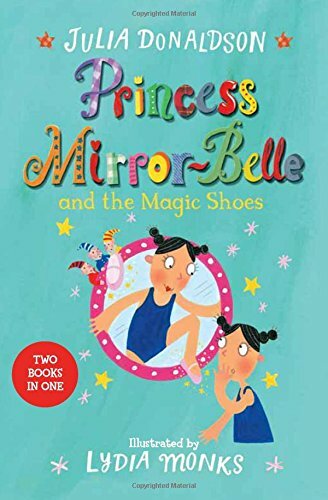 Princess Mirror-Belle and the Magic Shoes, written by Julia Donaldson and illustrated by Lydia Monks, contains two books in one! Includes Princess Mirror-Belle and the Magic Shoes and Princess Mirror-Belle and Prince Precious Paws. Ellen gets a big shock when her double appears out of the bathroom mirror. But Mirror-Belle is a double with a difference! She’s a princess on a mission: to cause as much buy ambien from us trouble as possible. And she is back! Whether it’s going to ballet class or causing mischief with their furry friends, there are always adventures to be had when Mirror-Belle is around. 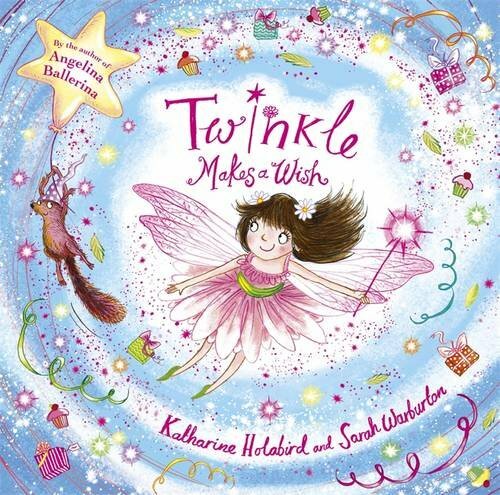 Twinkle Makes a Wish, by Sarah Warburton and Katharine Holabird, is out in paperback today. Tomorrow is Twinkle’s birthday and she and her friends are planning a super-sparkly party in the Fairy Glen. But when a big storm blows through the forest that night, their careful preparations are ruined – including Twinkle’s pinkberry birthday cake! Can the fairies save Twinkle’s party? 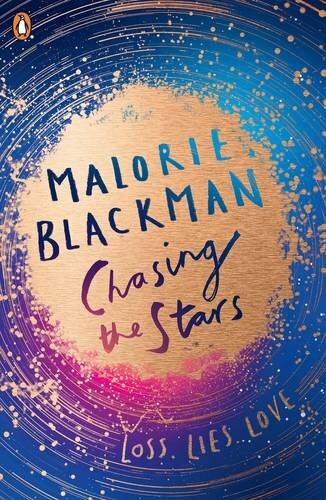 Chasing the Stars, by Malorie Blackman, is now out in paperback, having been previously published in hardback in April 2016. Olivia and her twin brother, Aidan, are heading alone back to Earth following the virus that wiped out the rest of their crew, and their family, in its entirety. Nathan’s ship is heading in the opposite direction. But on their journey Nathan’s ship is attacked and most of the community killed. Only a few survive. Their lives unexpectedly collide. Nathan and Vee are instantly attracted to each other, deeply, head over heels – like nothing they have ever experienced. But not everyone is pleased. 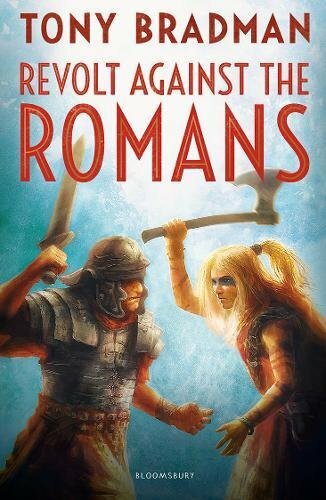 And surrounded by rumours, deception – even murder – is it possible to live out a happy ever after…? 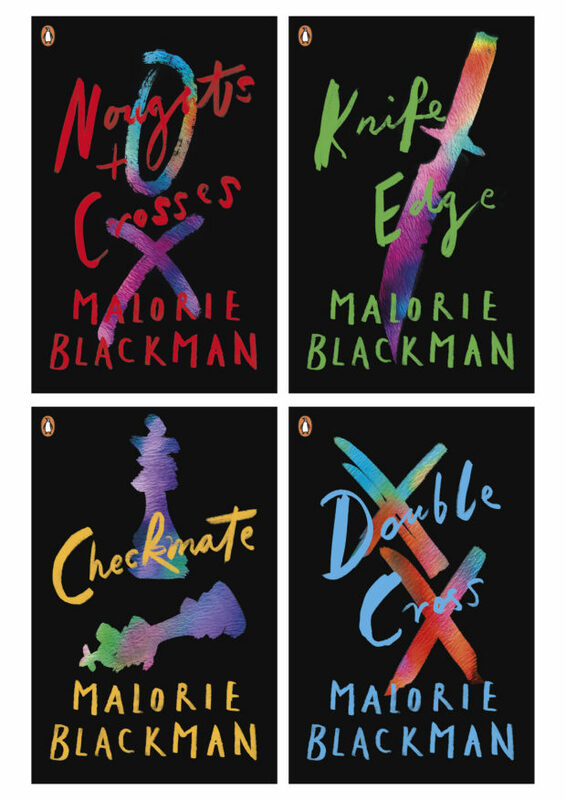 Malorie Blackman’s Noughts & Crosses series has been rejacketed!